3. 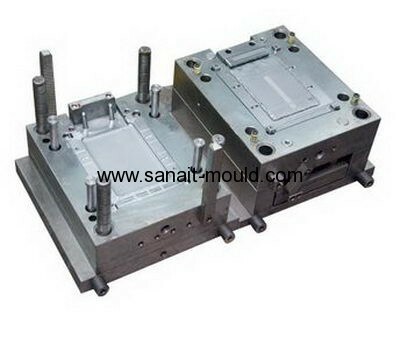 Good at Automotive mold. 5. With Europe market since 2004.